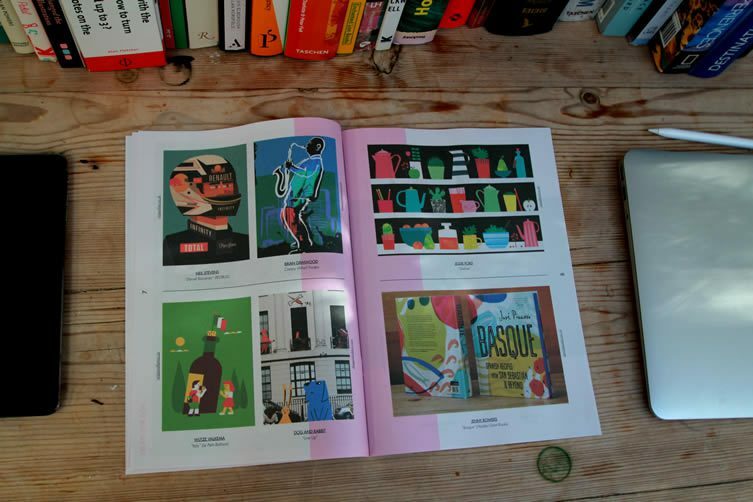 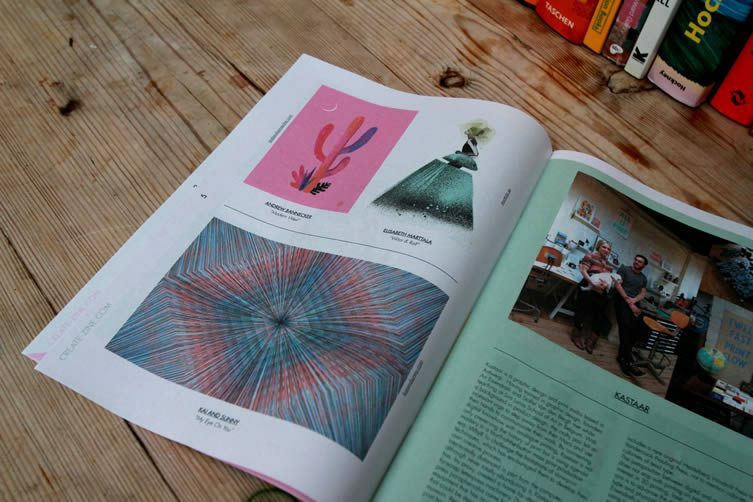 Jules Beazley and long time We Hearter Alicja Jakeway place a big emphasis on the LOVE in ‘we LOVE image-making’, when I speak to the ex-Central Illustration Agency colleagues about their latest venture. 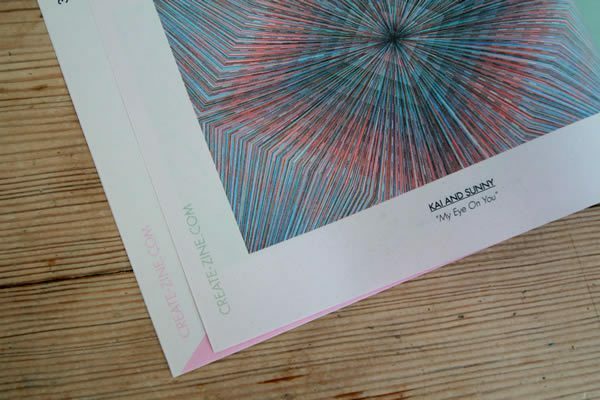 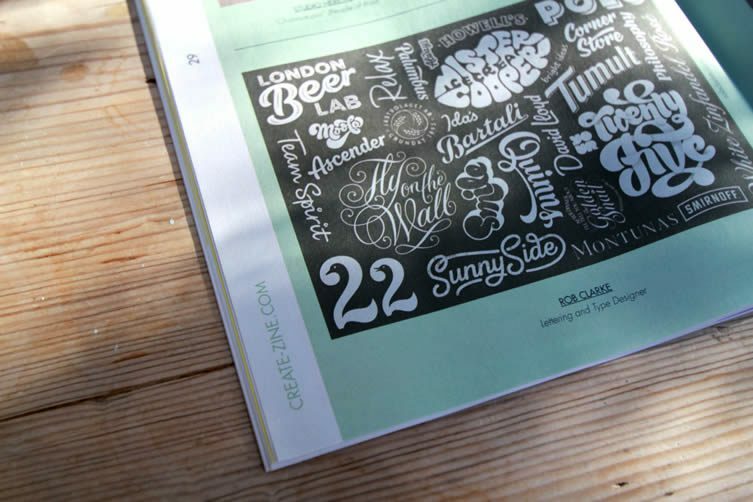 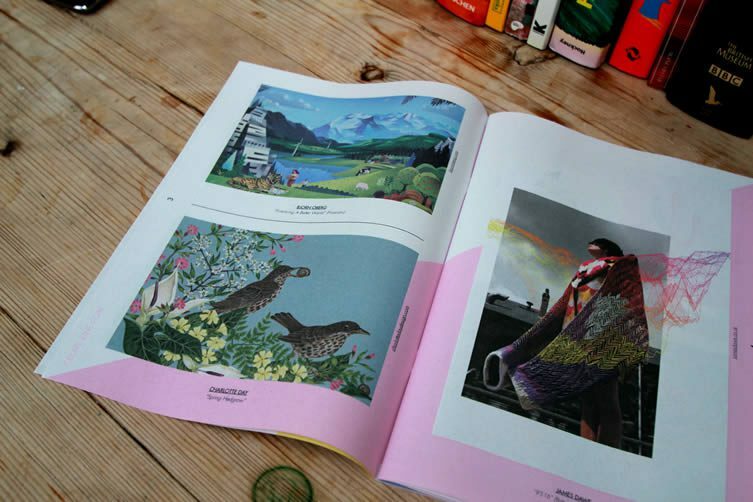 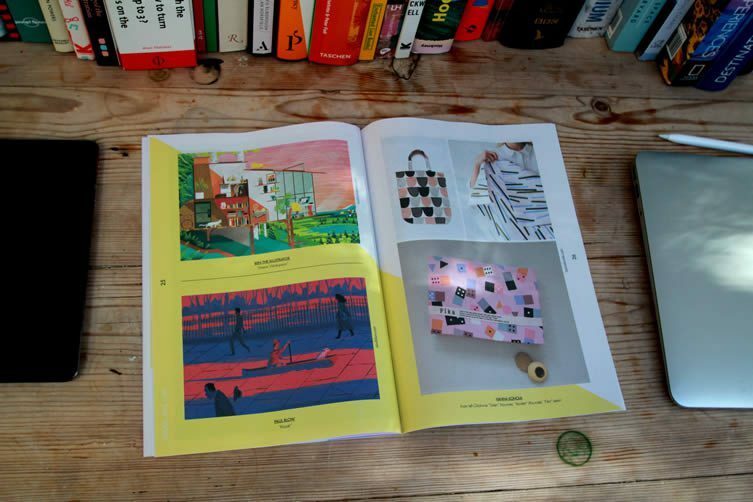 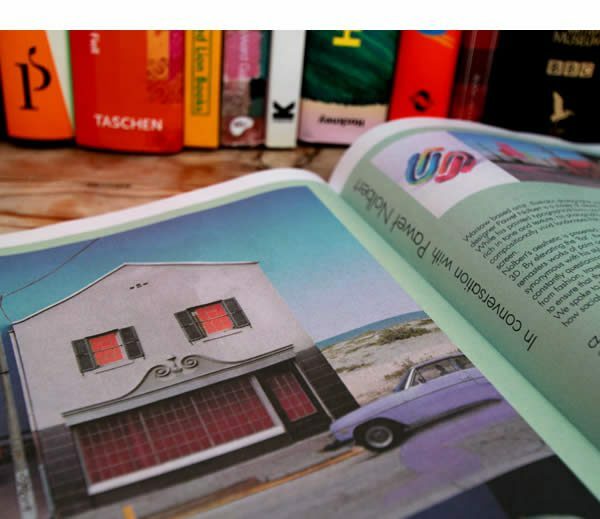 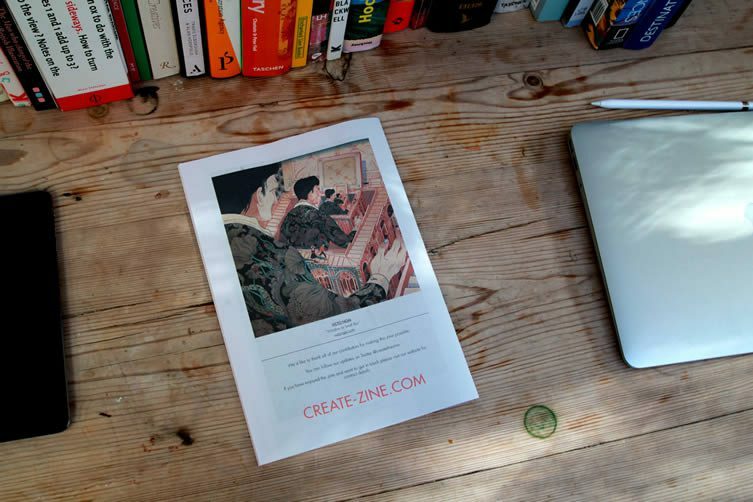 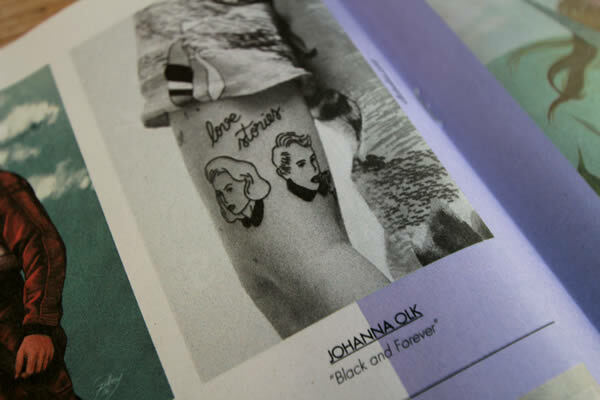 It is clear that their passion for unearthing creative talent has not waned one iota; and their latest venture, Create-Zine, is secondary proof. 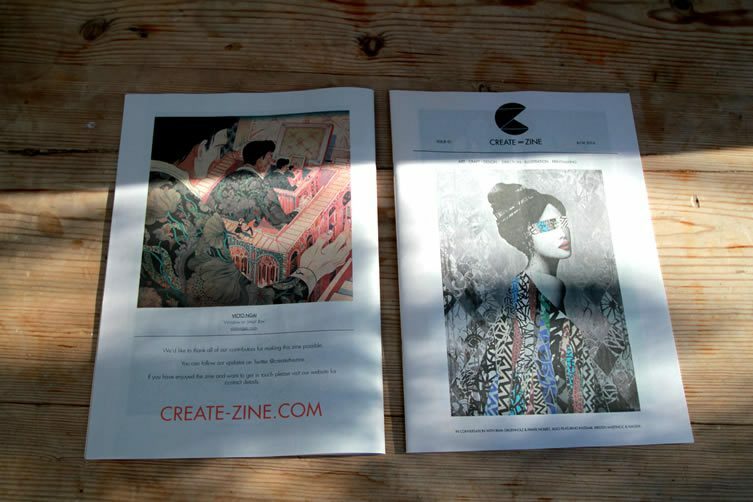 Create-Zine’s informality and personal approach to showcasing artists breaks down certain barriers that exist in the business of commissioning creative talent, and its diversity of disciplines gives buyers a contented conundrum when seeking out the right man for the right job: ‘variety is the spice of life, right,’ is the rhetorical question I’m posed when questioning the duo’s wide-ranging gamut of talent. 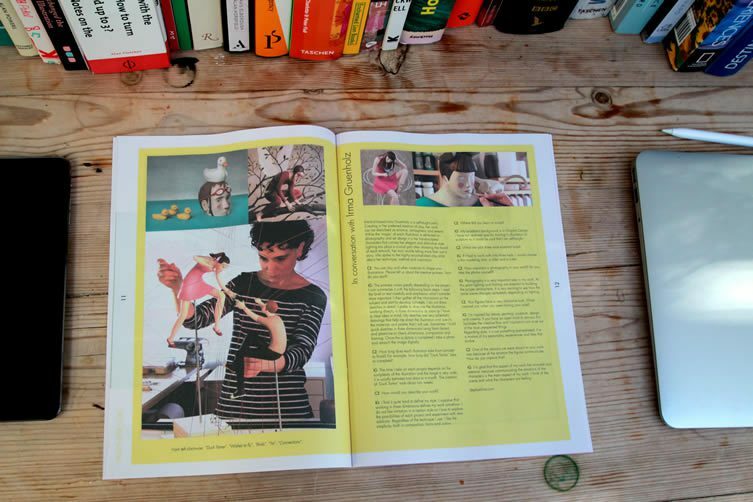 In an age of digital media and online prominence, Create-Zine is a welcome respite from the cookie-cutter templates of Tumblr or WordPress; it is a reminder that creativity thrived long before Tweets and Instagrams, and has the ability to do so long after. 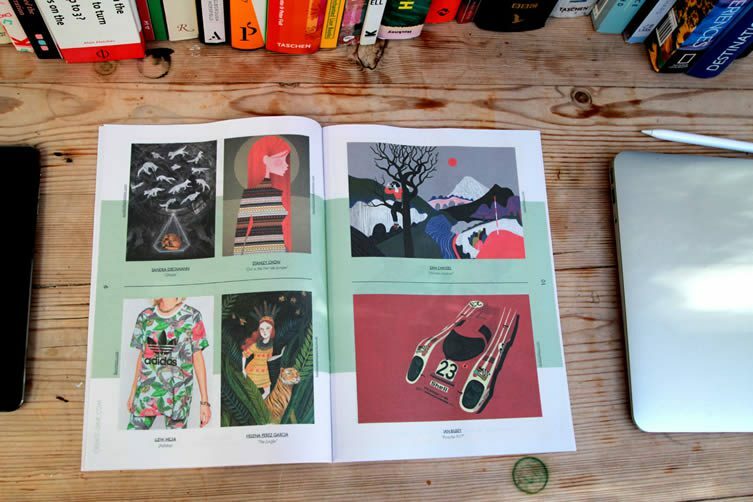 It is unfussy, unpretentious, and an all-encompassing overview of the depth of creative talent that lie in wait of commissioners the world over.